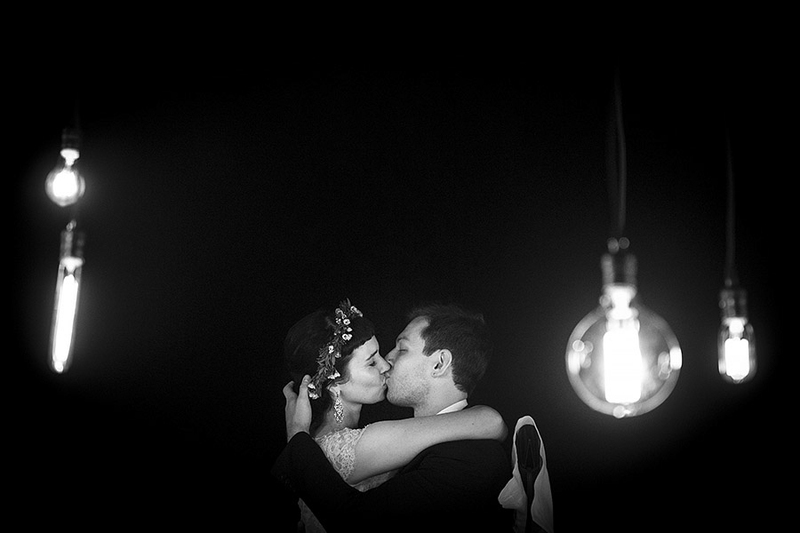 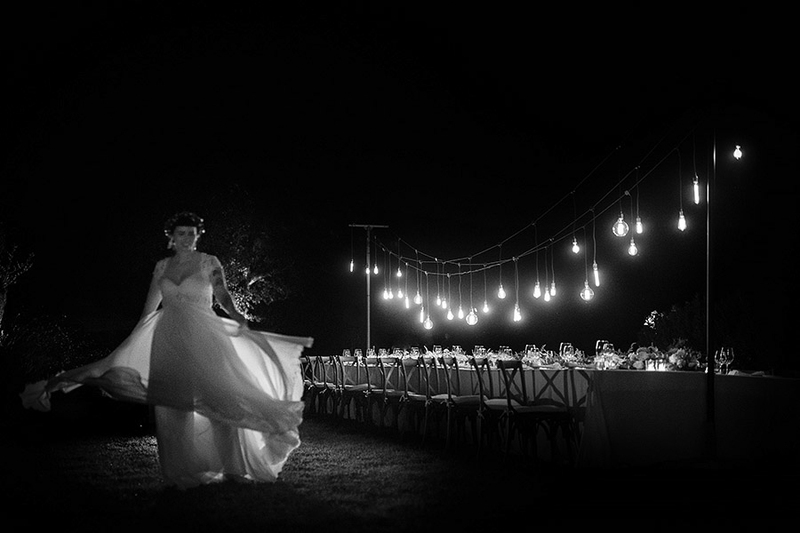 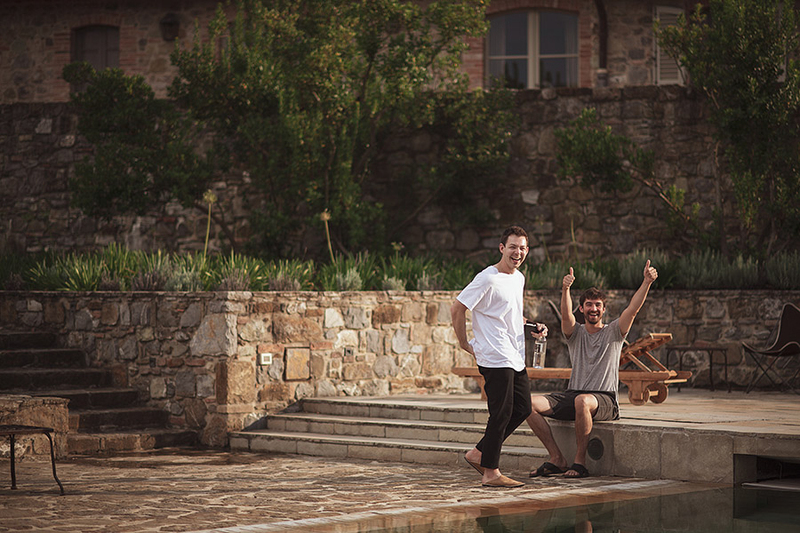 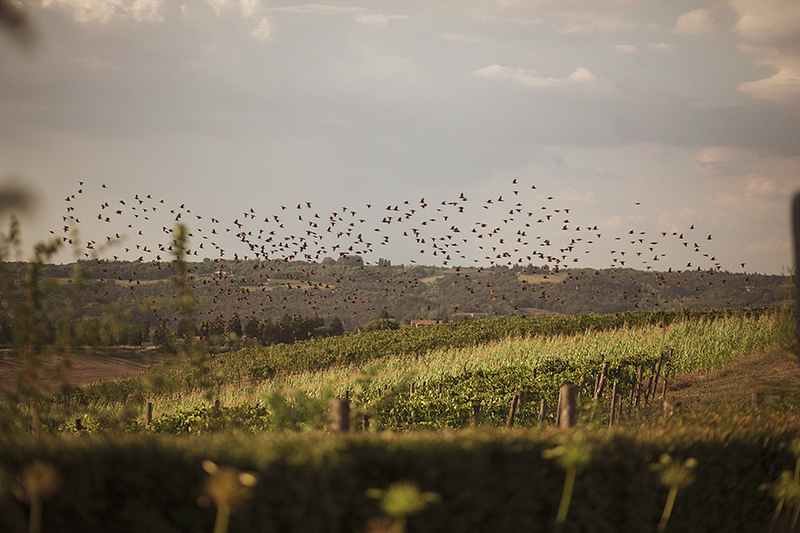 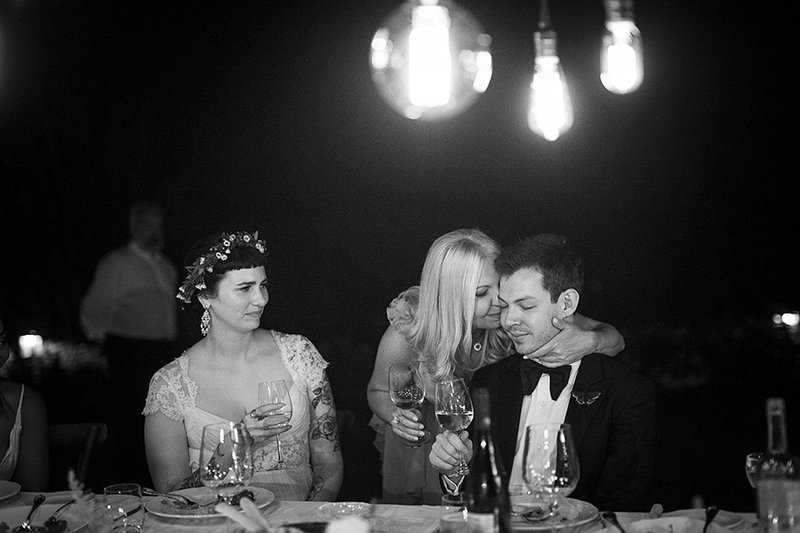 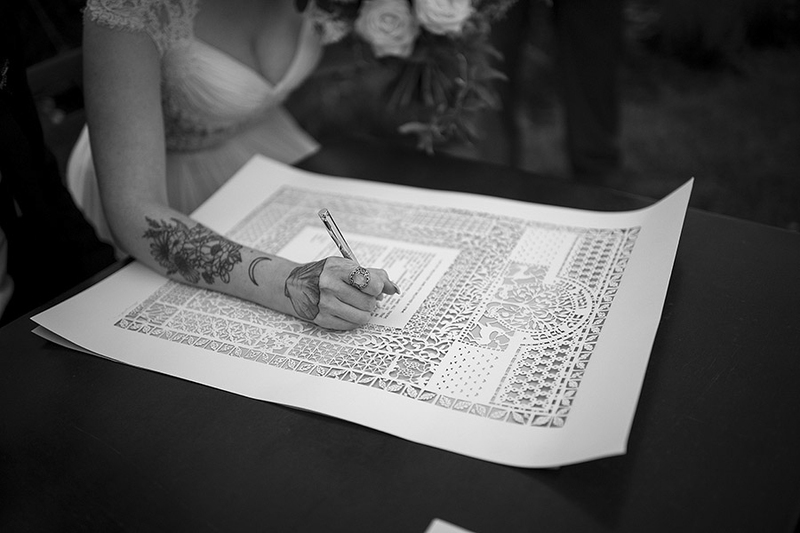 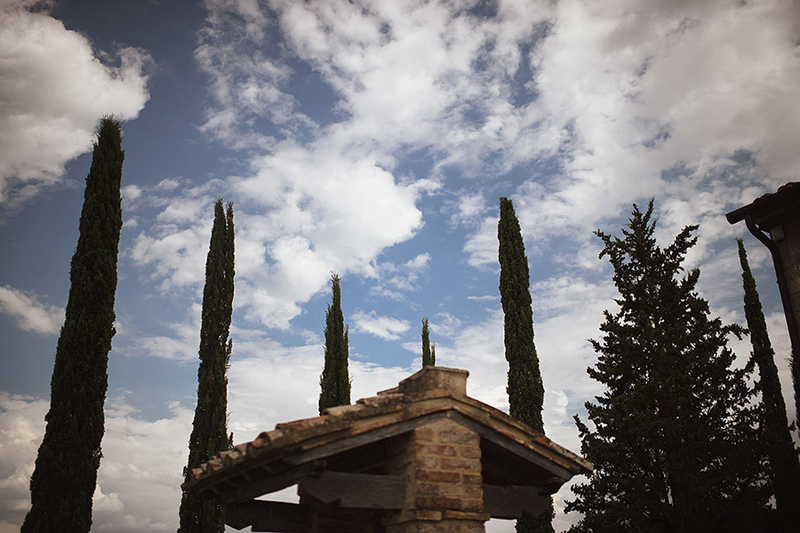 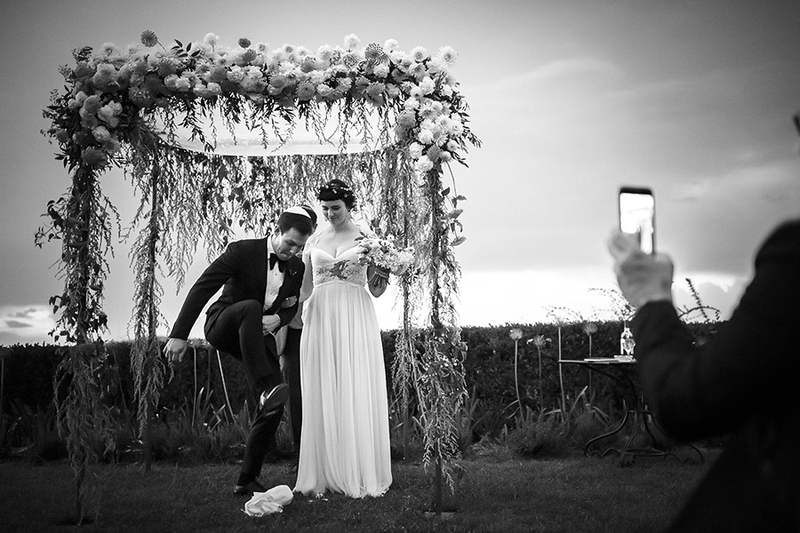 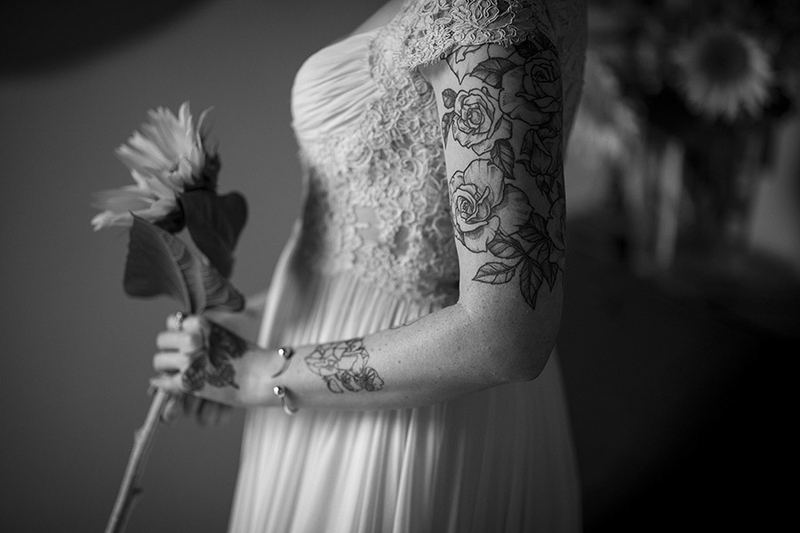 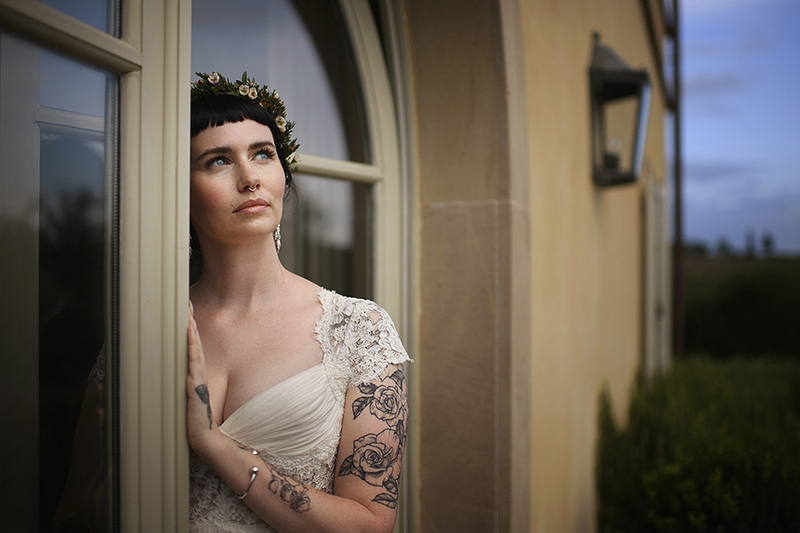 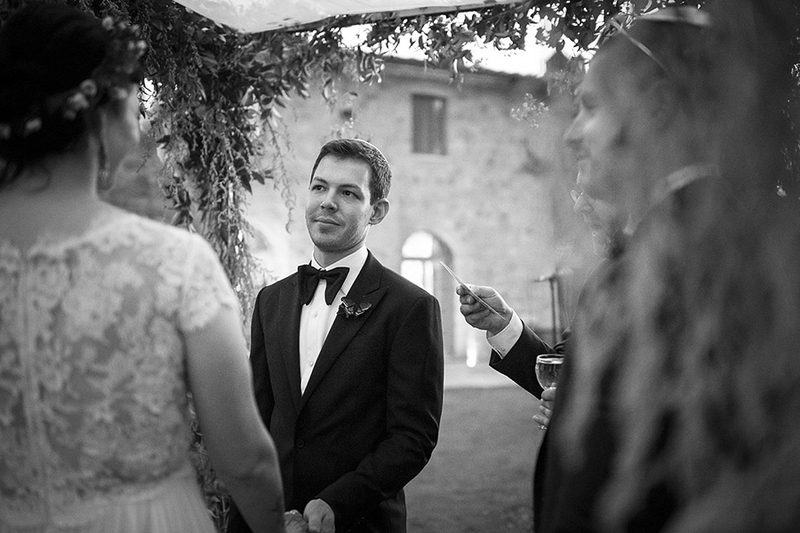 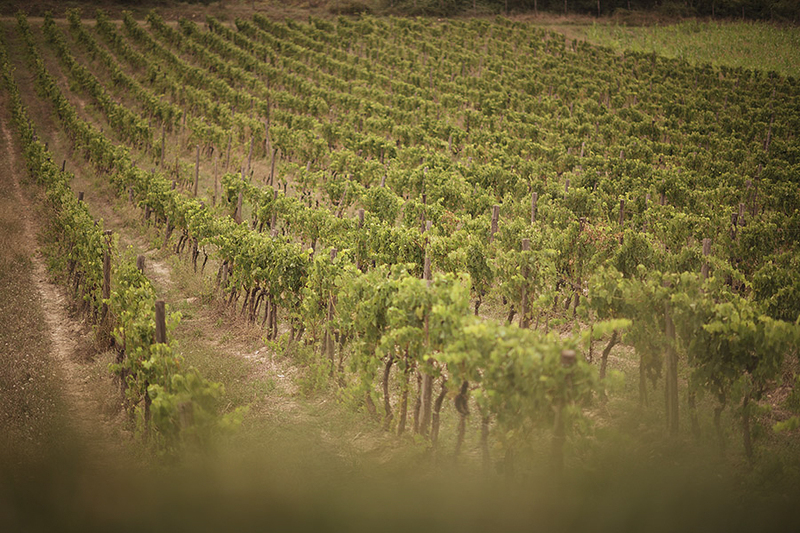 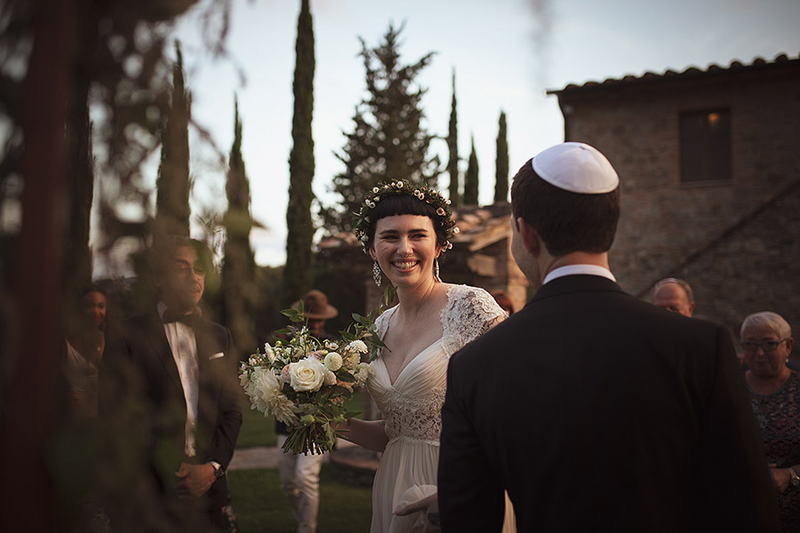 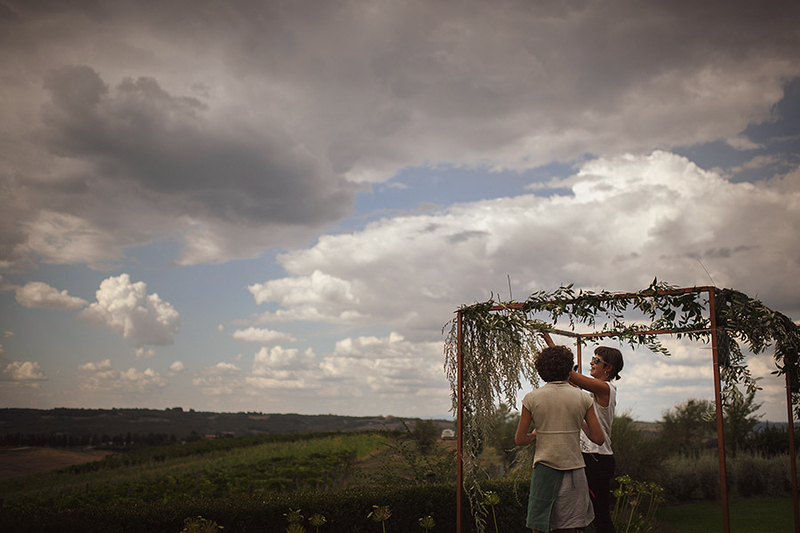 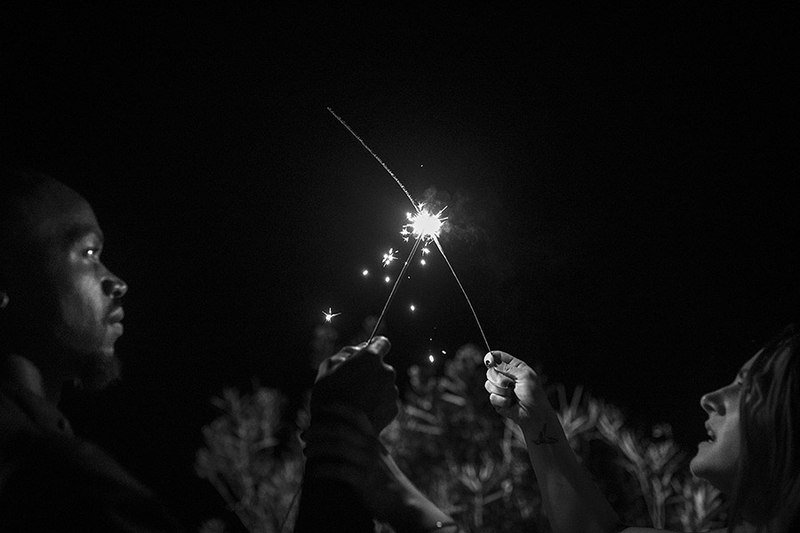 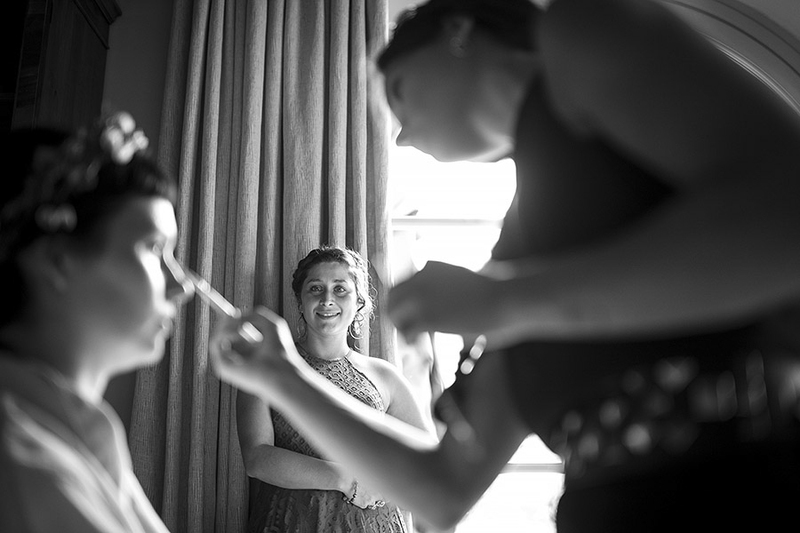 Rosewood Castiglion del Bosco wedding photographer .Amazing Jewish wedding on tuscan hills | Andrea Corsi Wedding Photographer in Tuscany. 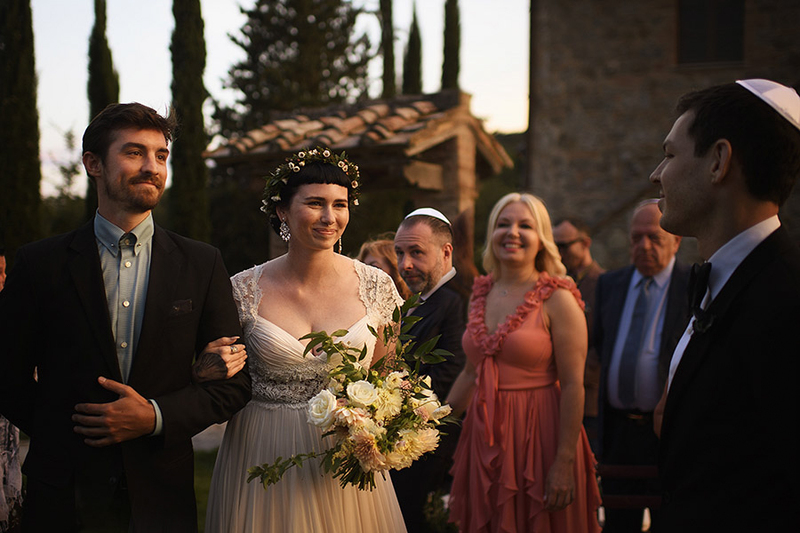 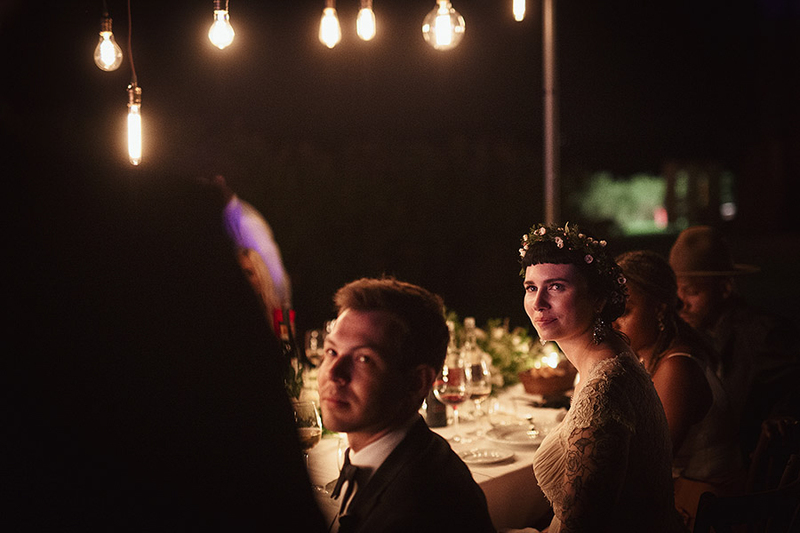 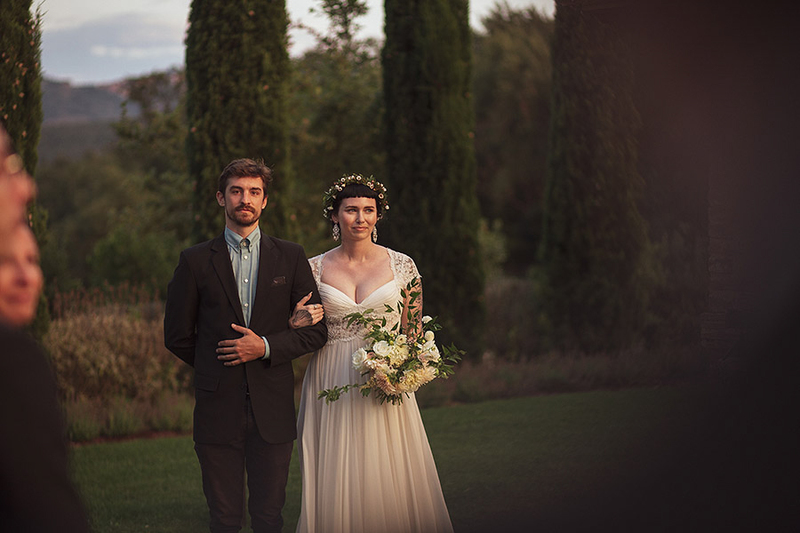 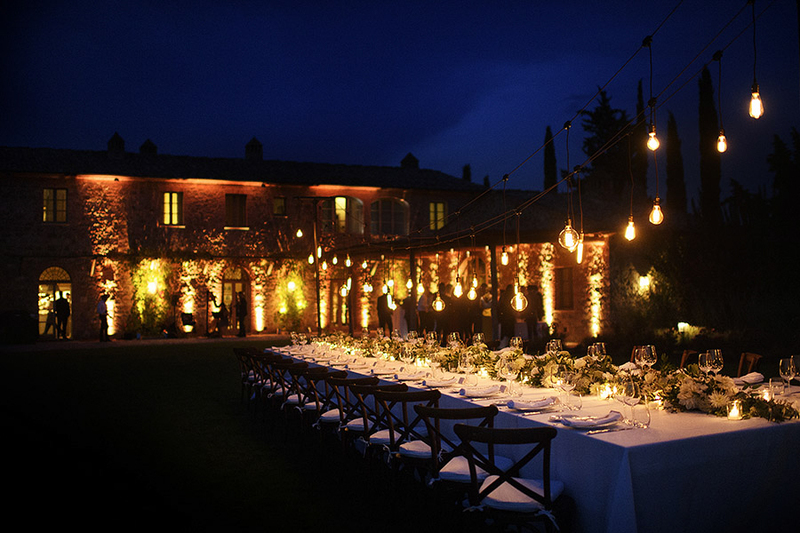 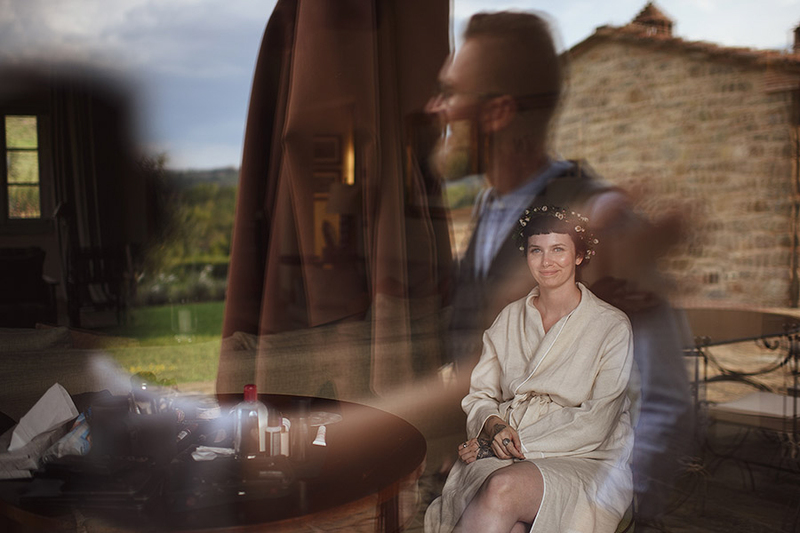 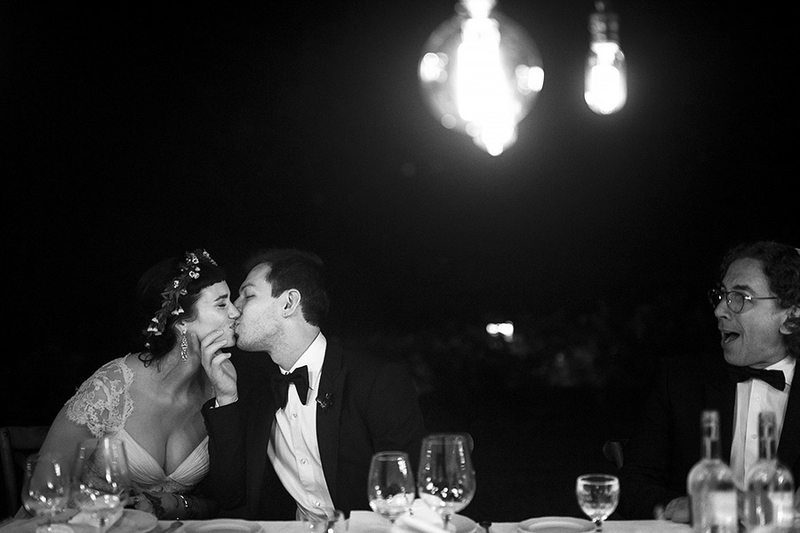 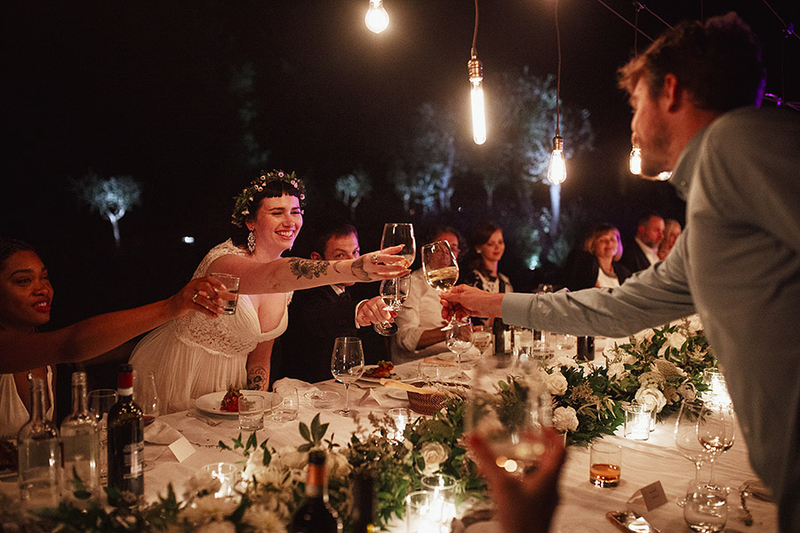 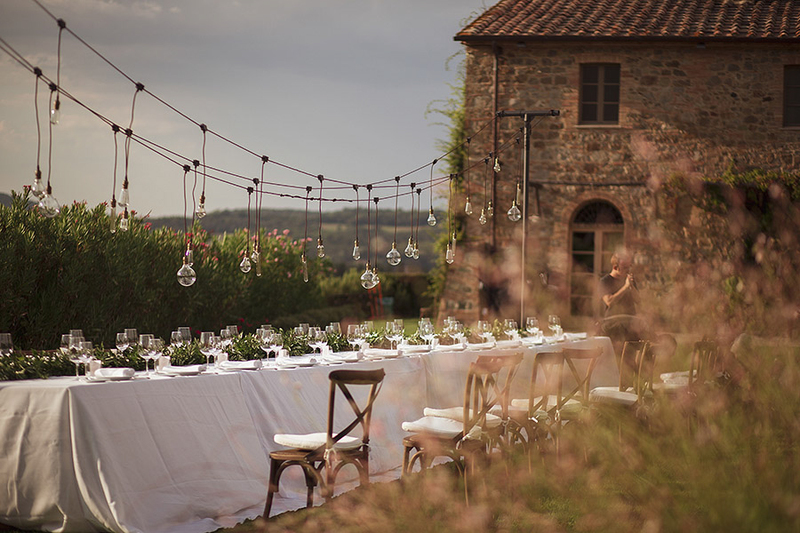 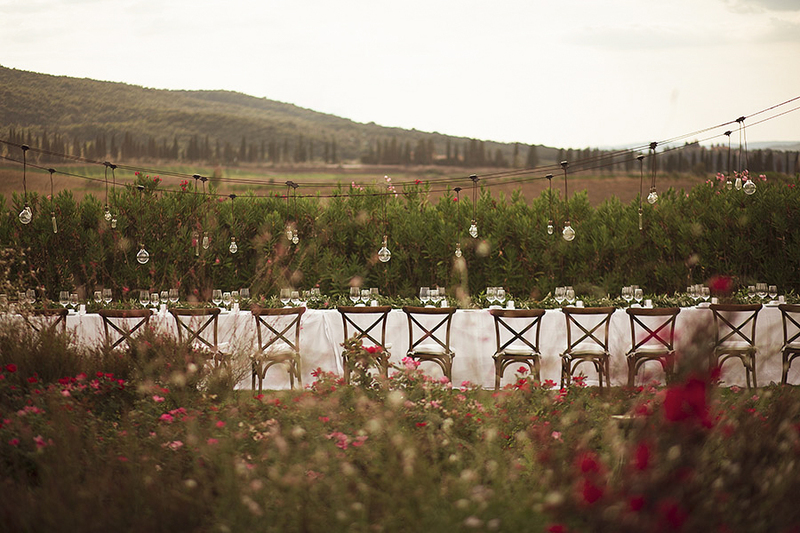 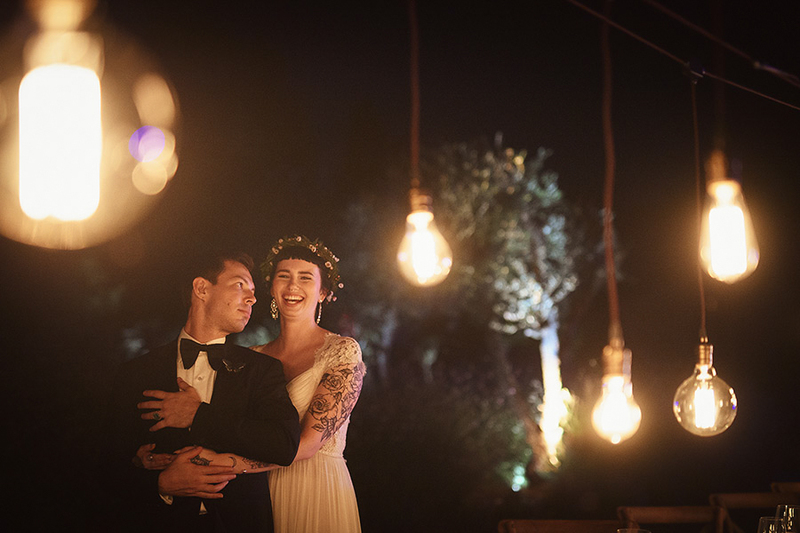 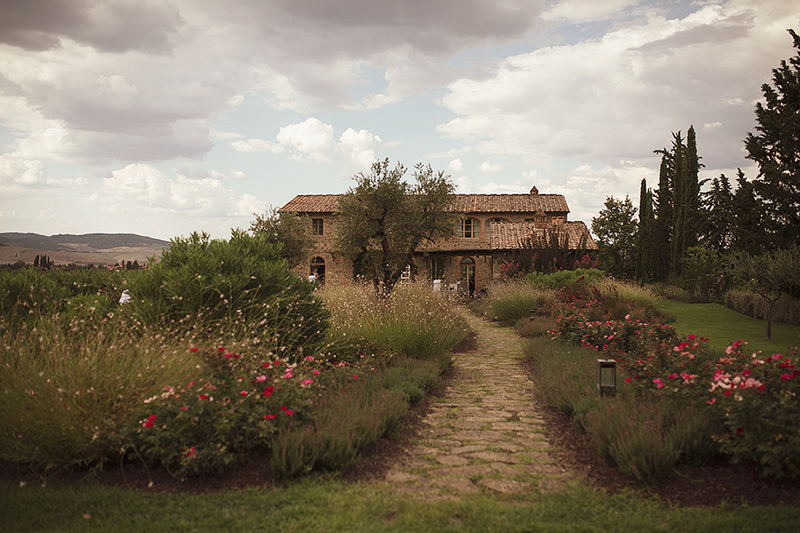 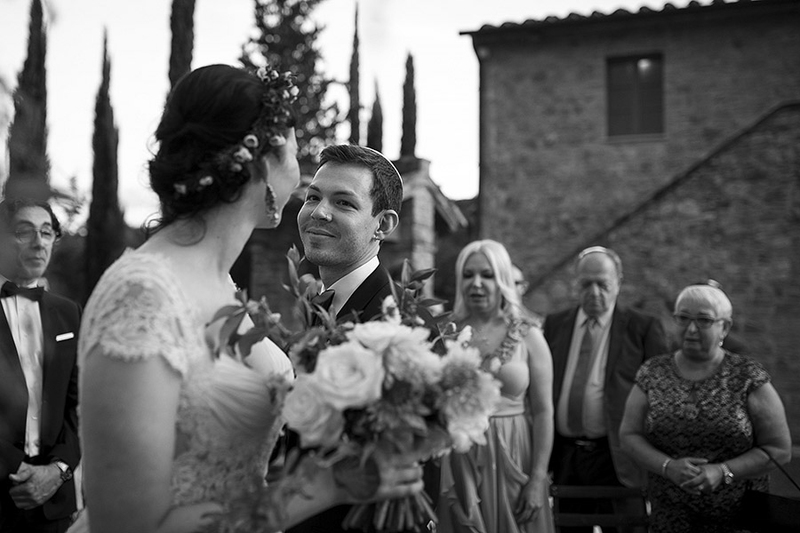 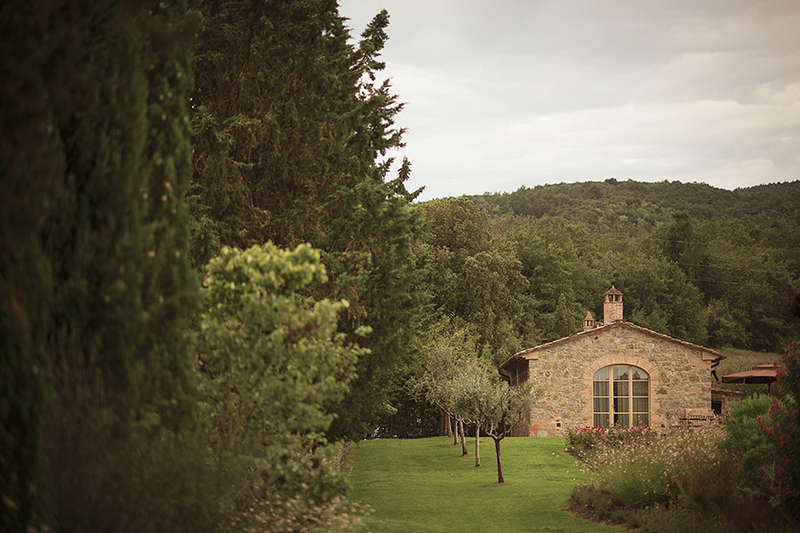 Allen and Anna are from NYC, and for their wedding, they selected the luxurious venue of Castiglion del Bosco, one of the most exclusive wedding settings among the many that our wonderful Tuscany offers. 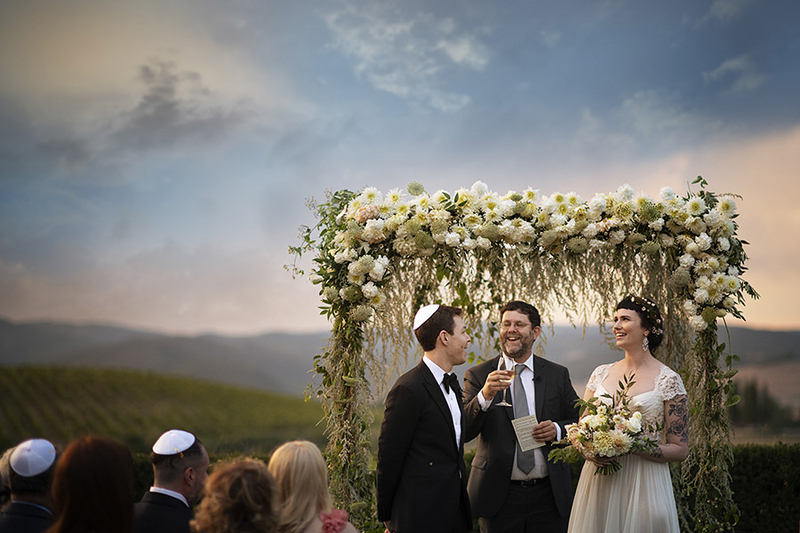 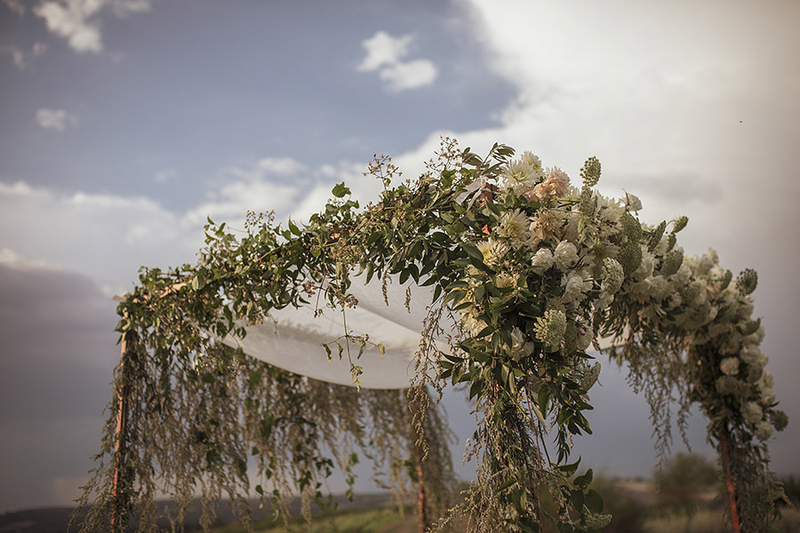 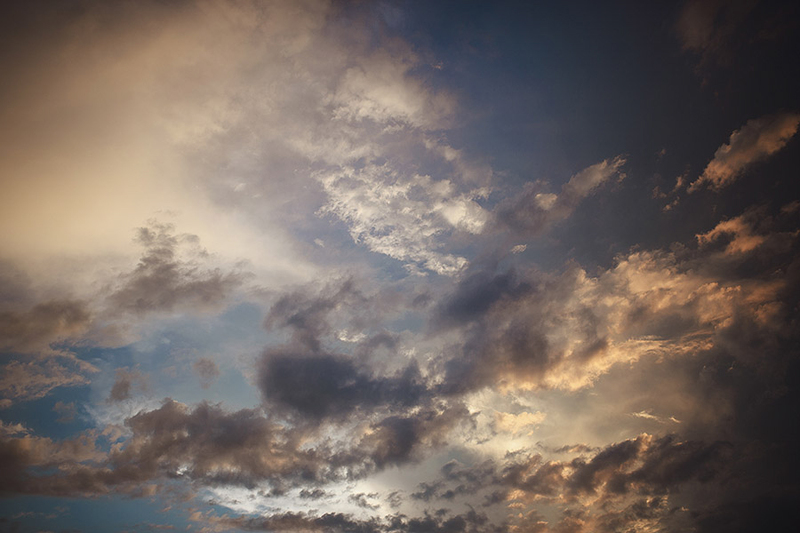 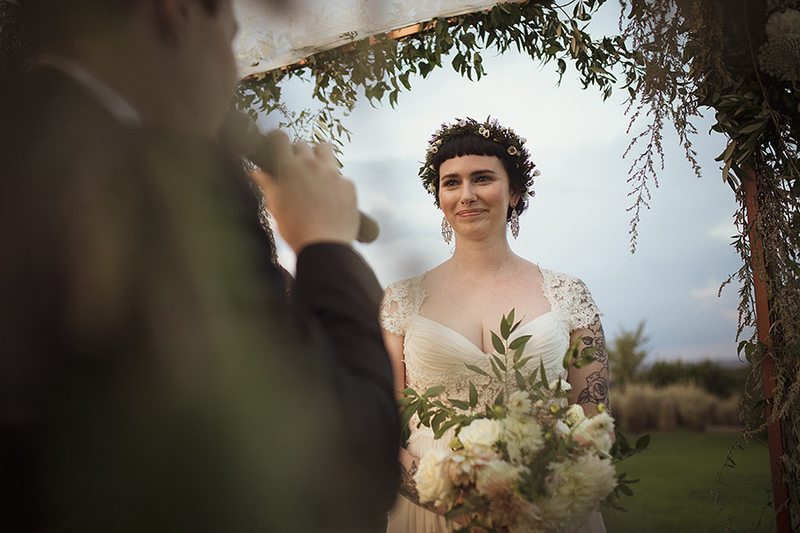 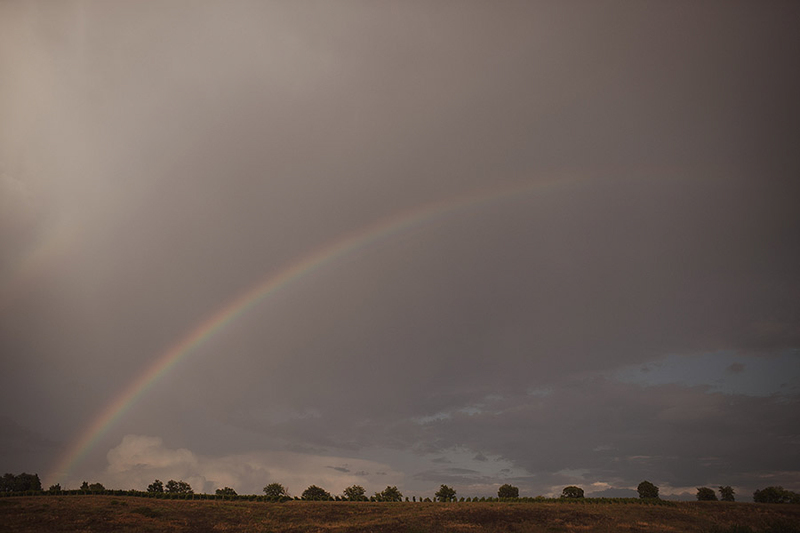 The Jewish ceremony took place in the splendid light that illuminated the entire landscape after a rain shower. 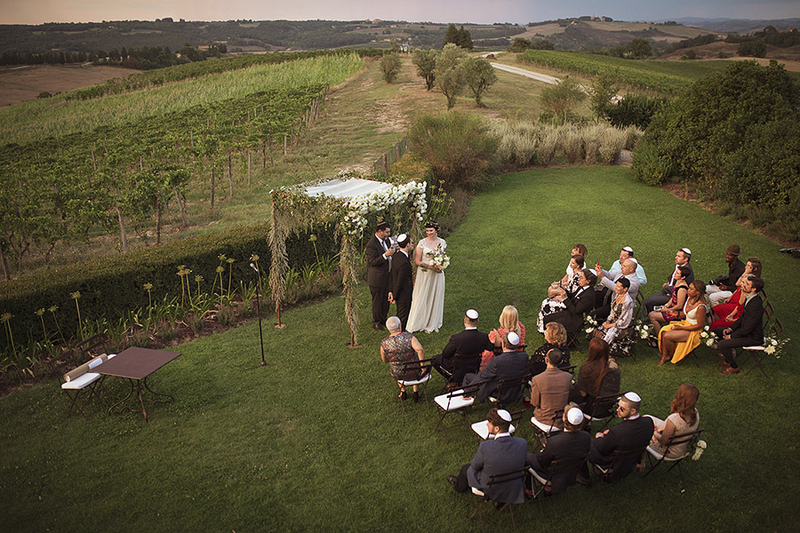 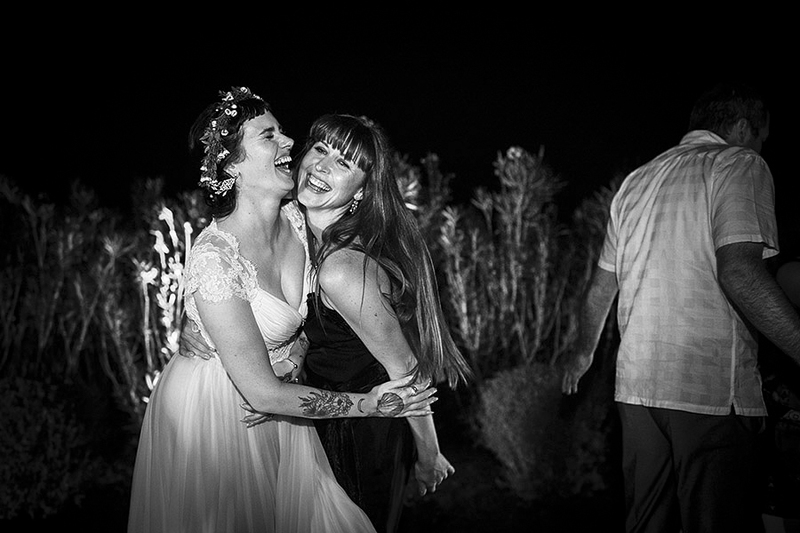 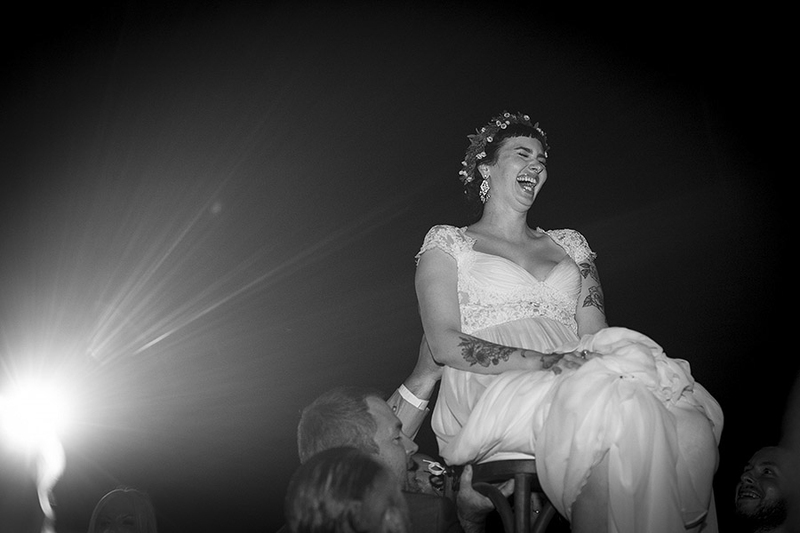 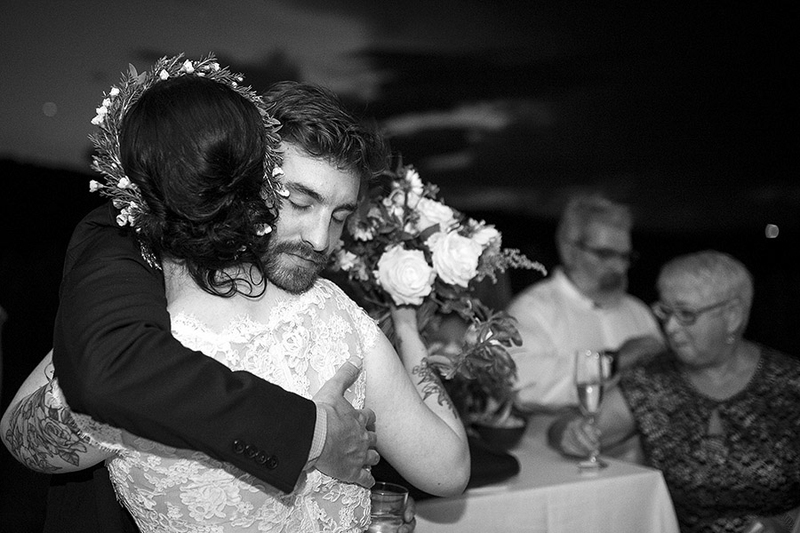 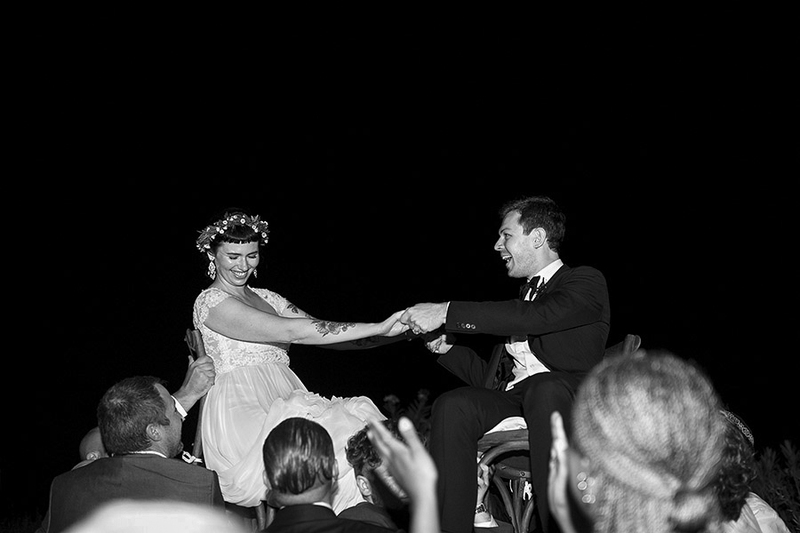 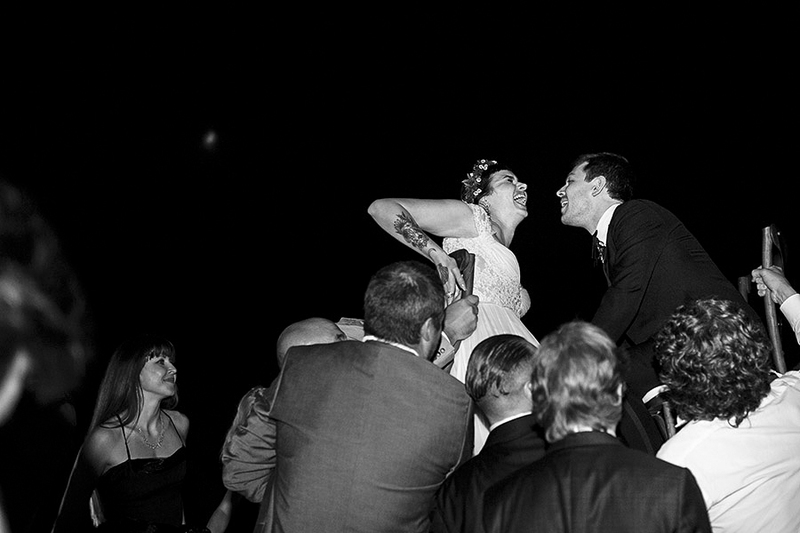 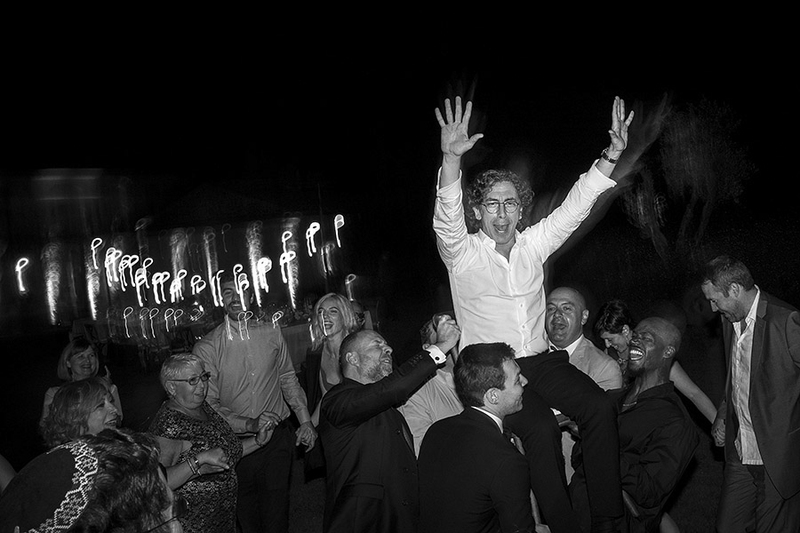 The intimate and cozy ceremony ended with the typical fun moments provided by the dances in Jewish weddings. 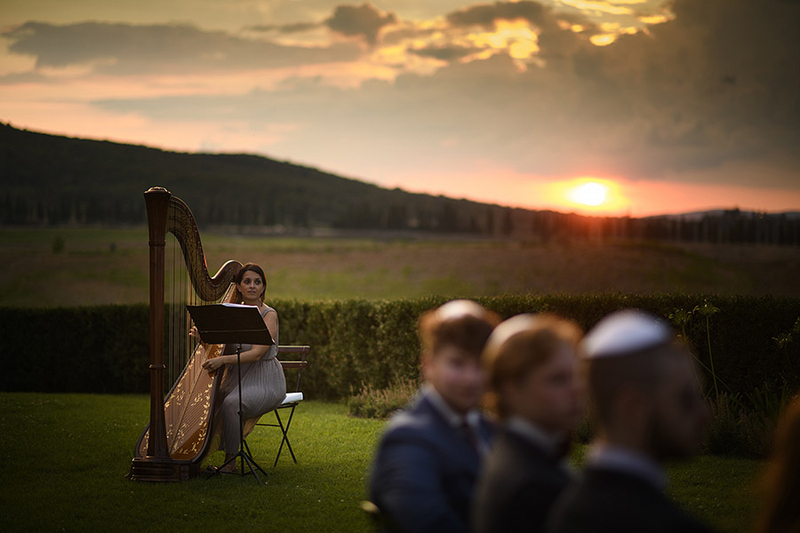 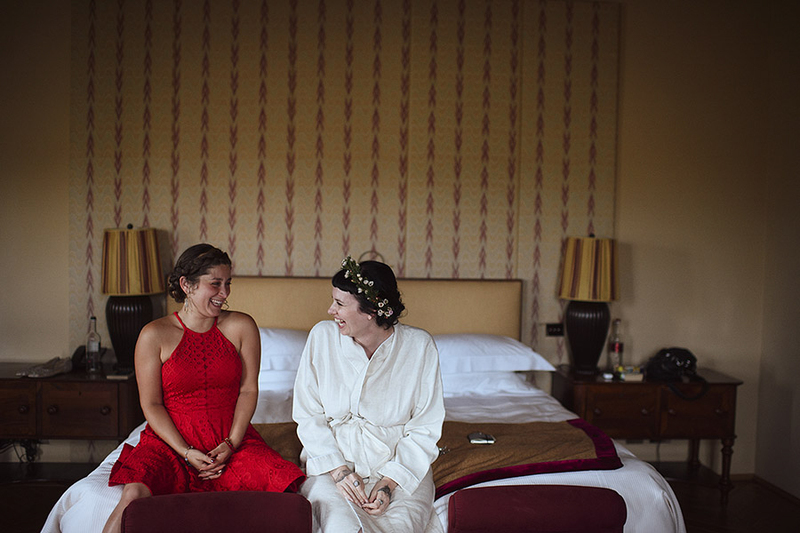 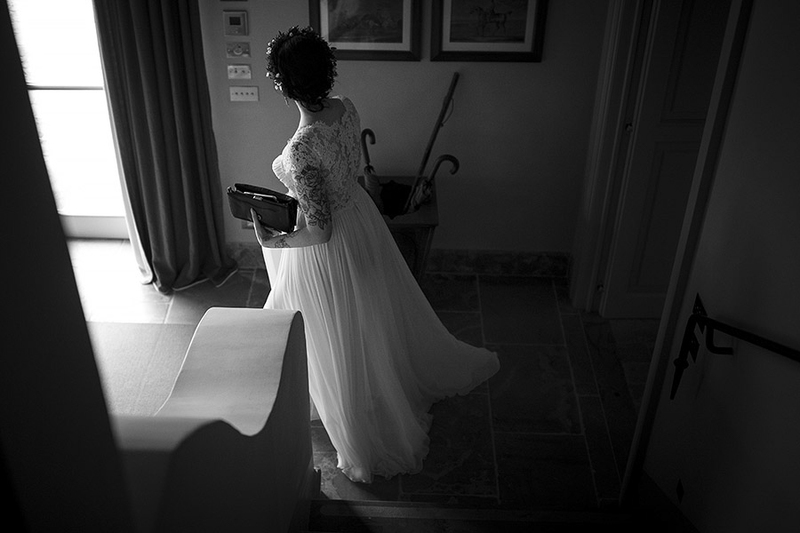 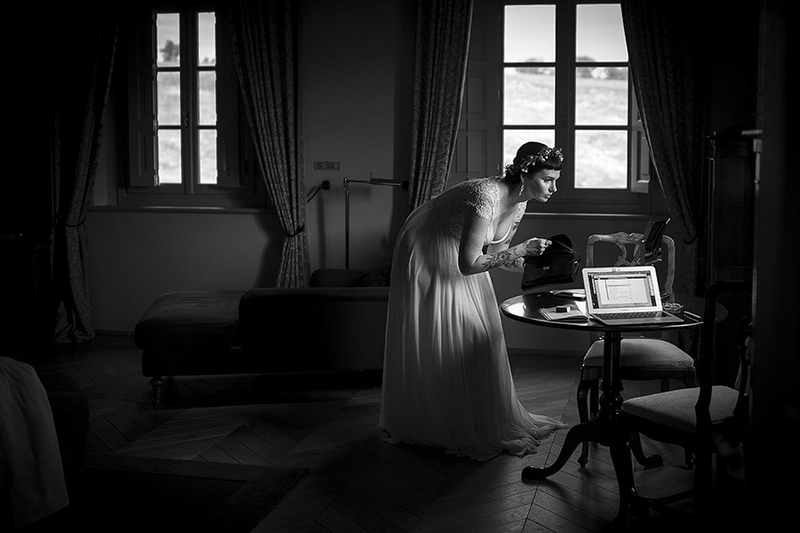 I wish to thank Caterina at Castiglion del Bosco for the perfect coordination of the event, and my colleague Laura Barbera (www.laurabarberaphotography.com) , who helped me immeasurably all along the wonderful day we spent in the Tuscan countryside.